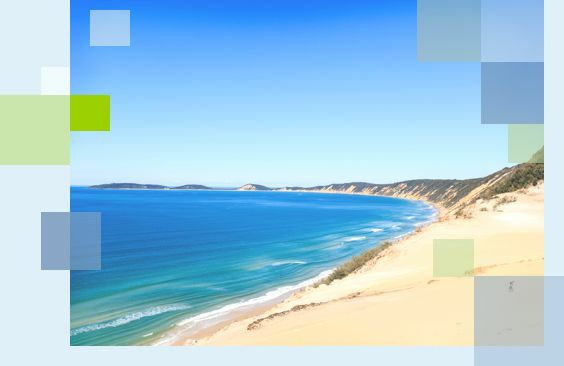 Over 90% of Millionaires in Australia say that they made most of their money from property. Many people want to invest in property but simply don't know where to start. It's a big investment and a very daunting prospect for everyone, especially first time investors who think that they know nothing. It’s impossible to explain the entire process, all the benefits and all the risks here, but keep one thing in mind at all times and that is always go back to the figures. The figures. The figures. That is the only reason to invest in property is to secure your financial future. 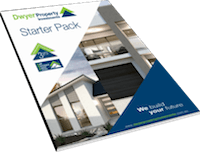 Dwyer Property Investments is a service based business. This means we offer you the benefit of our expertise so you get add-on service without an add-on cost. 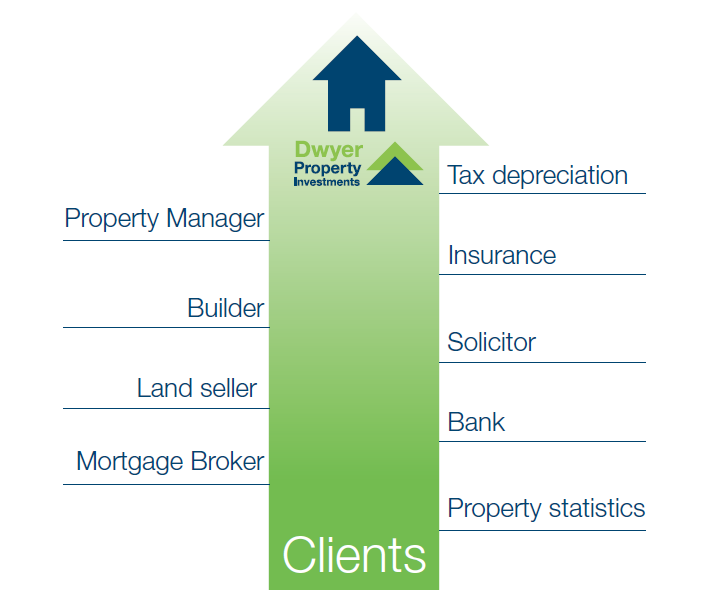 Dwyer Property Investment clients are predominately first time investors who want to draw on the services and expertise provided and be able to utilise our network of professionals. There are also many seasoned investors building their property portfolio simply because they recognise a quality product and service provided by a very reputable company of 30 years.